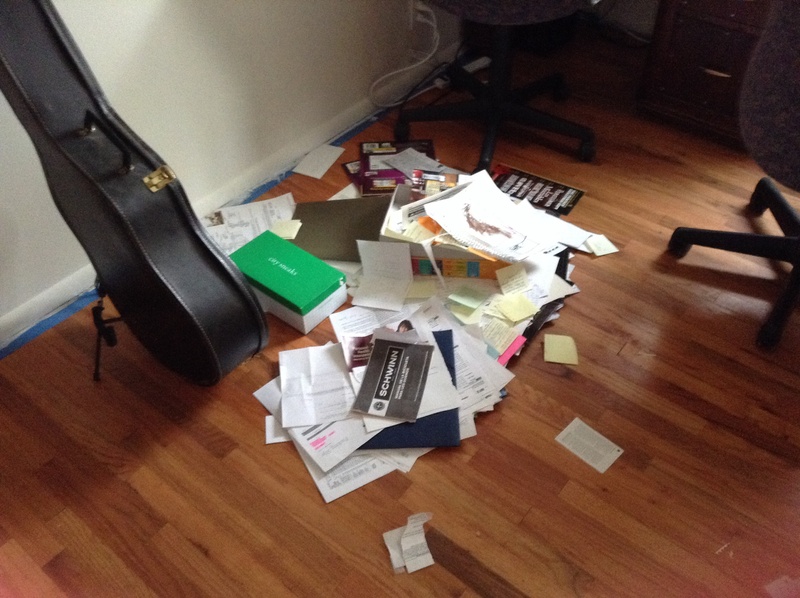 I’ve been cleaning out my study this weekend and currently it looks like this. If you turned me upside down and shook out the contents of my brain, you’d see a similar chaos. But I’ll be sorted out and back to posting soon!